Questions, Comments, Concerns? Please send us a message! 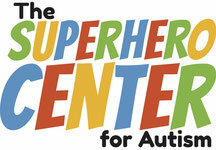 THANK YOU FOR YOUR SUPPORT OF THE SUPERHERO CENTER FOR AUTISM. READY TO MAKE A DONATION?